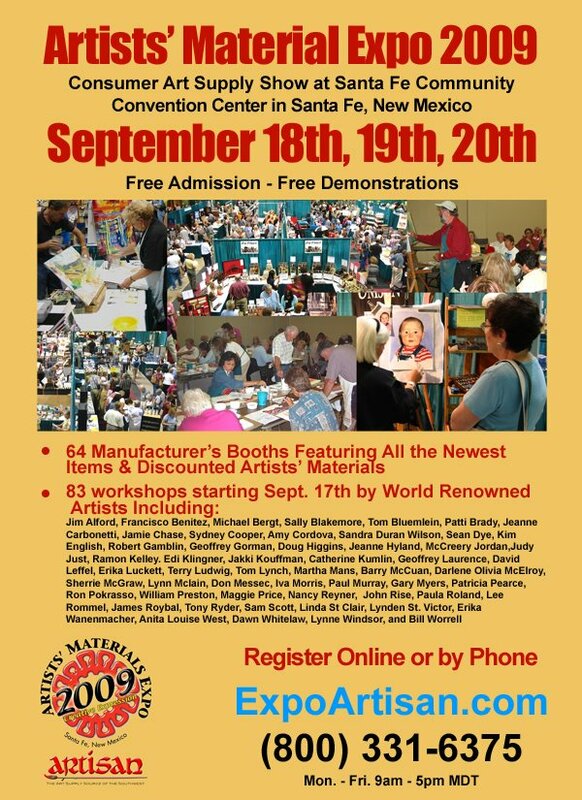 More information on the Artisan Expo. Please feel free to pass along this information to anyone who might be in Santa Fe 18th, 19th, 20th September. My demo is on 19th September at 4.00 pm.